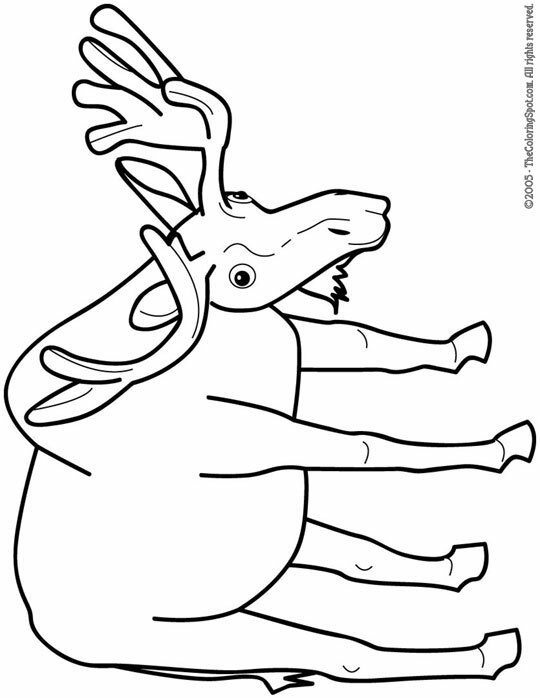 Moose can be found in North America and also Europe. They can be distinguished because the male has peculiar-shaped antlers. Moose have been said to have been around since the seventeenth century. Currently, they can be found all over Canada.